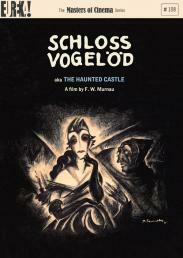 F. W. Murnau made this film adaptation of Molière’s satire for UFA early in 1925 and it was released the following year, shortly followed by Faust. 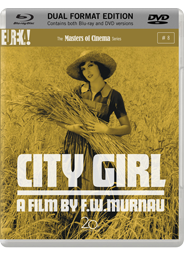 By presenting the play as a film-within-a-film, Murnau takes the opportunity to place the material in a contemporary setting, sandwiched inside a morality lesson about greed and hypocrisy. A devious housekeeper convinces her master to cut his worthy grandson out of his will and to leave the riches to her instead. The grandson, disguised as the projectionist of a travelling cinema show, flatters his way into the home to project a film of Tartuffe in an attempt to open his grandfather’s eyes. Emil Jannings plays Tartuffe with creepy panache in a tour-de-force turn alongside Lil Dagover and Werner Krauss. 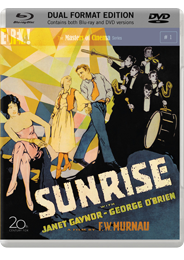 Unjustly neglected for decades, perhaps because of its low-key nature compared with Murnau’s more grand masterpieces, this delightful curiosity is more than a mere trifle. 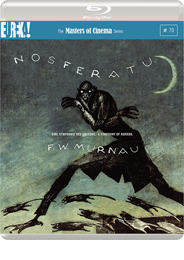 Tartuffe affirms Murnau as a master of multifarious cinematic disciplines: from the set-based dreams of Faust and Sunrise, to the naturalist landscapes of Nosferatu, City Girl, and Tabu. 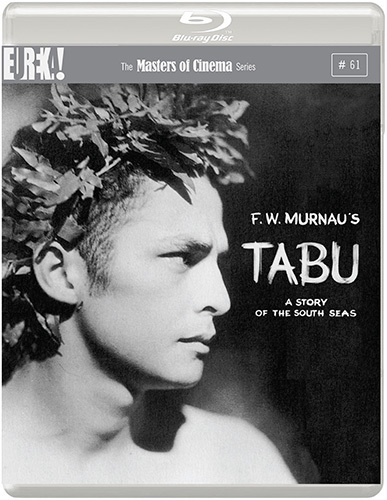 In Tartuffe we find an intimate Murnau, relying on close-ups and the performances of his actors to create magic. 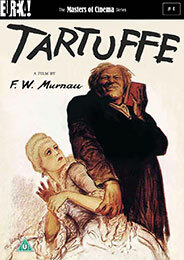 Tartuffe was first released in the UK in 1928. 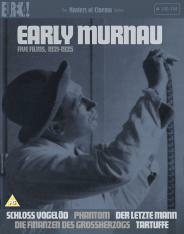 This DVD contains the only surviving version of the film, German intertitles, optional English subtitles, and is presented at the correct speed. 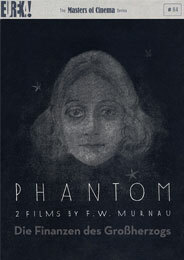 Restored in 2002 by the Bundesarchiv-Filmarchiv, Berlin/Koblenz and the Friedrich-Wilhelm-Murnau-Stiftung of Wiesbaden, Germany.